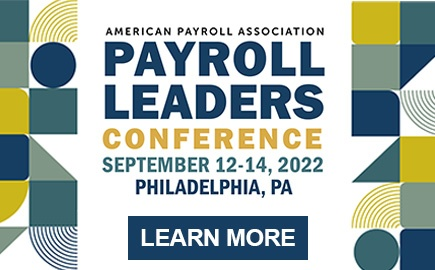 For 37 years, the American Payroll Association has taken on a challenge of hosting the biggest payroll event in the country—a week-long endeavor with numerous opportunities for networking, professional development, and earning recertification credits. If you’ve never attended, it can be hard to grasp the incredible benefits that the Annual Congress offers. Thankfully, three long-time Congress attendees have offered to share their stories. “Attending Congress for the last 34 years has provided me with detailed payroll business knowledge, updated technical knowledge, as well as personal growth. Without these skills and abilities, I don’t feel I would have had the same success working in large organizations and as an independent consultant. 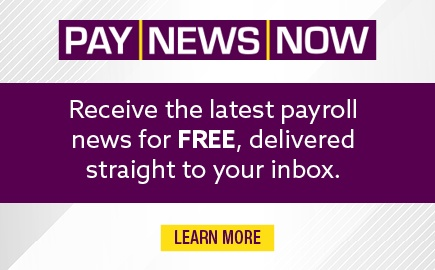 As the largest payroll event in the country, there are so many opportunities to learn and to network, that the entire week is packed full of benefits to the attendee and the attendee’s employer. “I have been very lucky to attend the majority of Annual Congresses since 1994, either company-paid or on my own dime. As a result, I’ve gained confidence in my skills and knowledge and also widened my peer network. 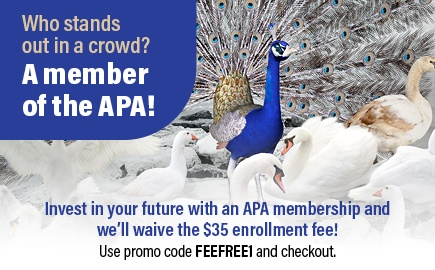 I fell into payroll as a career choice, but the support and education I’ve received from APA and Congress have benefited my career and professional development immensely. “Since attending my first Congress 5 years ago, I have grown substantially. I have gone from not knowing a single CPP or APA member, to having a wide range of payroll professionals in my network. I was able to obtain my CPP. I became a speaker at Congress and participated in the payroll games. I nominated my organization for a 2018 Prism Award, which we won! 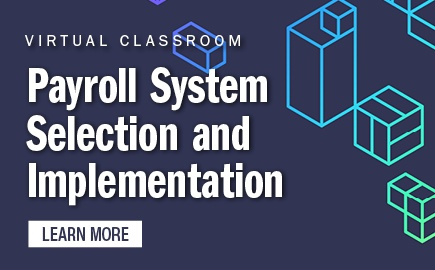 These milestones have allowed me to present myself as an industry expert among my peers, which has helped me grow my department from a back office data entry team to a strong department full of knowledgeable payroll professionals. The 37th Annual Congress will be held May 14-18, 2019 in Long Beach, California. Click here to learn more.